Is this the same person..?? 4. [+38][-0] His smile is so gorgeous..
7. [+30][-0] I really like it when he laughs..
8. 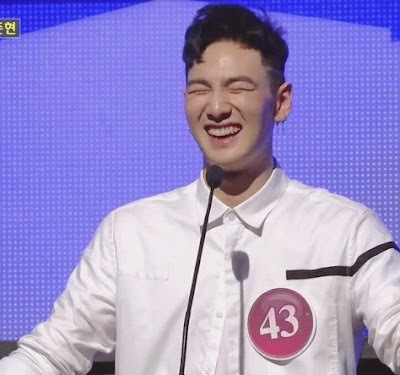 [+28][-0] His smile looks so refreshing..
"Can't you vote for me?"